As part of the promotion for her new book, I have Laura Bickle here with a guest post about sidekicks. Sidekicks serve some very useful functions in constructing a story. a sidekick can provide comic relief, prod a reluctant hero along the journey, and serve as an important element of world-building. I think that a sidekick’s chief value is to humanize the protagonist. The sidekick knows things about the protagonist that no one else does, and the protagonist can hold the sidekick in a great deal of affection that he or she is unable to express otherwise. It’s an emotionally intimate landscape, one in which protagonist and sidekick have each others’ back. Think about Anakin Skywalker lovingly building C3PO from scrap metal because he didn’t have any friends. This shows the boy’s genius, and also his capacity for love. As a sidekick to Batman, the many Robins have been privy to all the secrets of Wayne Manor. And we get to see the cold Dark Knight in the role of a father. Samwise Gamgee kept reminding Frodo of his humanity (and second breakfast) in Lord of the Rings. The Lone Gunman showed us that Mulder and Scully were not the most tragic nerds on the block. And we can well imagine that Kitt hauled Michael Knight home safely after too many bullets, babes, or beers. In my own work, in Embers, Anya is a fire investigator by day. By night, she works with an eccentric group of ghost-hunters, chasing down malicious spirits. She’s the rarest kind of medium, a Lantern – where other mediums can communicate with spirits, she devours them. She’s an outsider among outsiders. She’s got one foot in the material world, and one foot outside of it. She does experience unconditional love, though. 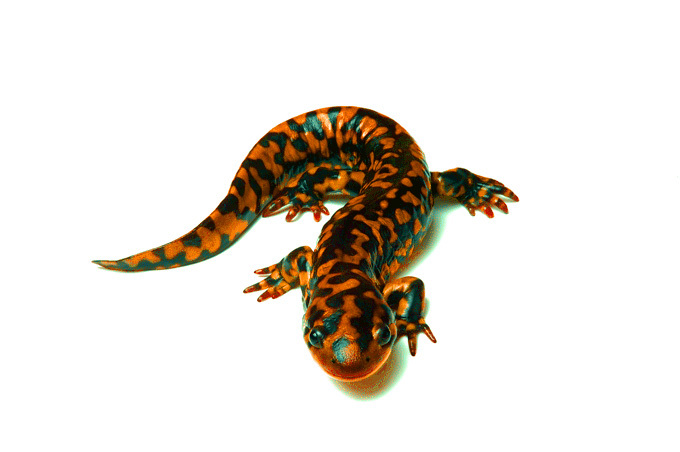 Anya has a fire salamander familiar, Sparky. She’s had him since he was a child. He doesn’t speak, and no one else can see him. But he’s always been at her side, and always will be. Even if that means that he won’t sleep in his own bed, which certainly interferes with Anya’s love life. 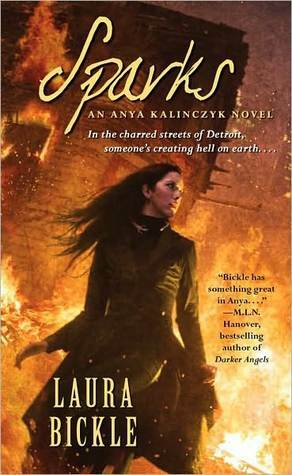 And I think that Sparky, as a sidekick, shows that Anya has the capacity to love another. It also shows that she’s worthy of receiving love – because Sparky loves her. He’s an effective sidekick in that he teases the human out of an inhuman shell, and creates some vulnerability in which growth can occur. What about you? Do you have a favorite sidekick from a favorite book, movie, or television program? Why? Personally, I love Sparky. He’s my favourite part of Laura’s books. I also love how Anya acts around him. He makes a great sidekick. Laura has an MA in sociology-criminology (research interests: fear of crime and victimology) and a BA in criminology. She has worked in and around criminal justice since 1997. Although she does read Tarot cards, she’s never used them in criminal profiling or to locate lost scientists. She recently took up astronomy, but for the most part her primary role in studying constellations and dark matter is to follow her amateur astronomer-husband around central Ohio toting the telescope tripod and various lenses. 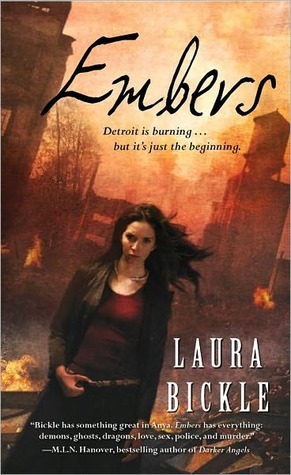 Writing as Laura Bickle, she’s the author of Embers and Sparks for Pocket – Juno Books. Writing as Alayna Williams, she’s the author of Dark Oracle and Rogue Oracle. I love sidekicks, there are some books where I actually enjoyed the sidekick more than the hero. Thanks so much for hosting me today, Sarah! Loves to dive and roro, sidekicks are a lot of fun. And I think that they can reveal things about the main character that we wouldn't otherwise see. For Anya, I wanted her to experience the unconditional love of a pet…and Sparky is the constant in her life.